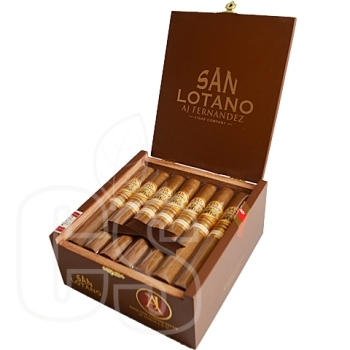 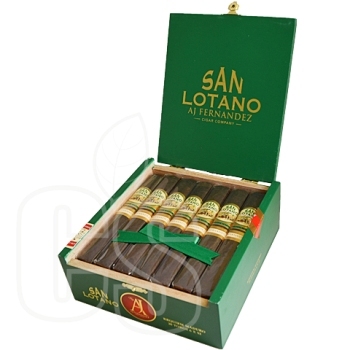 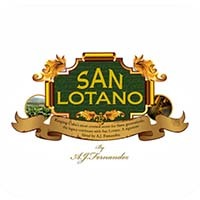 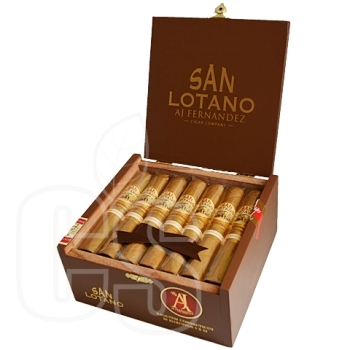 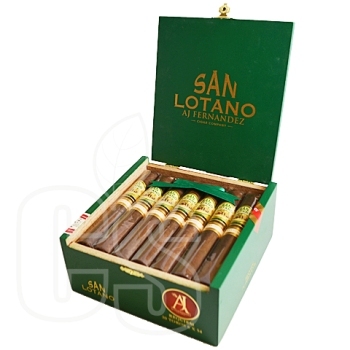 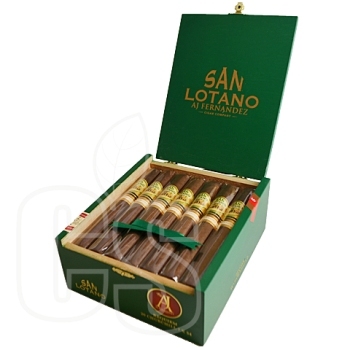 AJ ‘Abdel’ Fernandez is globally known for producing memorable cigars, his newest creation being San Lotano. 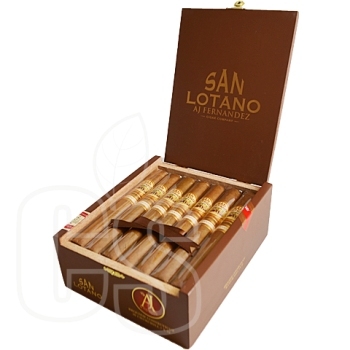 Already known for his other cigar successes, he wanted project a new side of his passion. 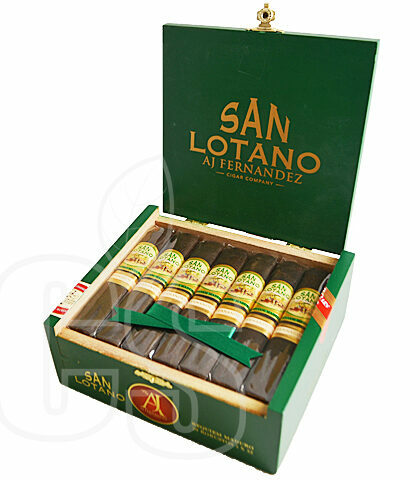 With blends that can make you rethink how the cigar should be made, the impressive arsenal San Lotano offers is not one to take lightly. 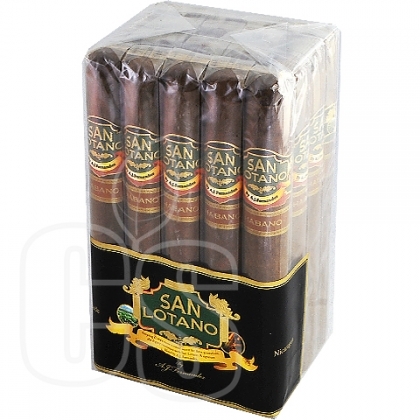 “Maduro”, “Habano”, and “The Bull” are just a few of the stand out cigar lines available. 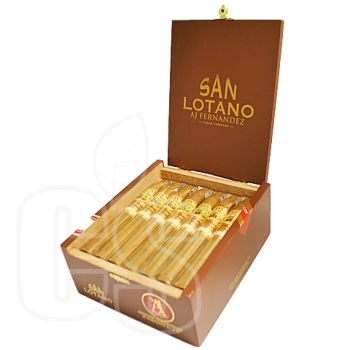 From mild to full flavors, satisfying is an understatement with proof in the high number of sales and the artistic legacy left in each smoke. 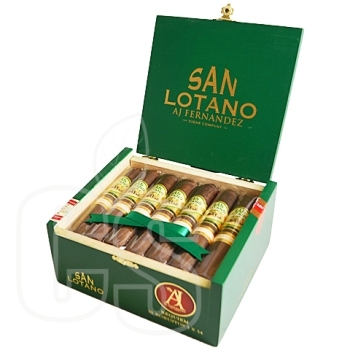 The true trophy from San Lotano is the “Habano” which sports a full strength and is a favorite by many loyal San Lotano smokers. 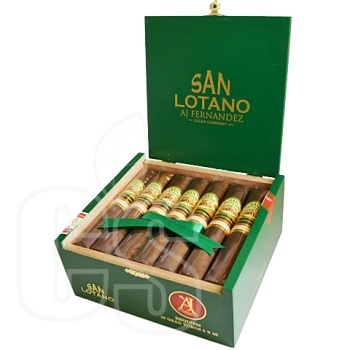 Enjoy any of AJ’s cigars by a fun game of pool and a straight glass of scotch to wash it down.